Banners are an integral part of any affiliate program, but in some instances merchants do not understand how important they really are. 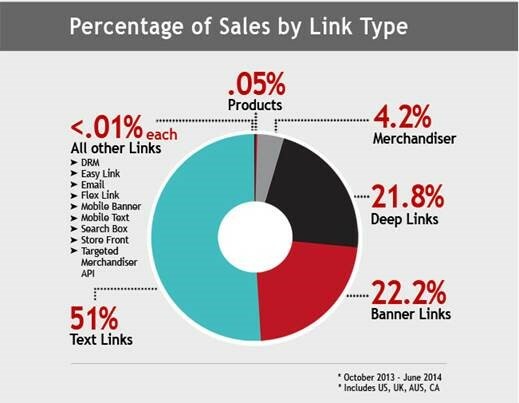 Banners and text links make up an affiliate programs creative inventory that affiliates used to promote merchants products or services. Affiliates use them in a variety of ways and require them in multiple sizes. When we at AM Navigator either take over management of an existing affiliate program or start one from scratch banners are among the most popular issues/topics we discuss with clients. In a few instances I have seen banners not include a sales message or a call to action; so what is the visitor supposed to do? The key is to make the banners entice the visitor to click and buy. Many merchants are unsure of the protocol for creating affiliate banners, including the key elements to an effective affiliate banner and the sizes they should create. 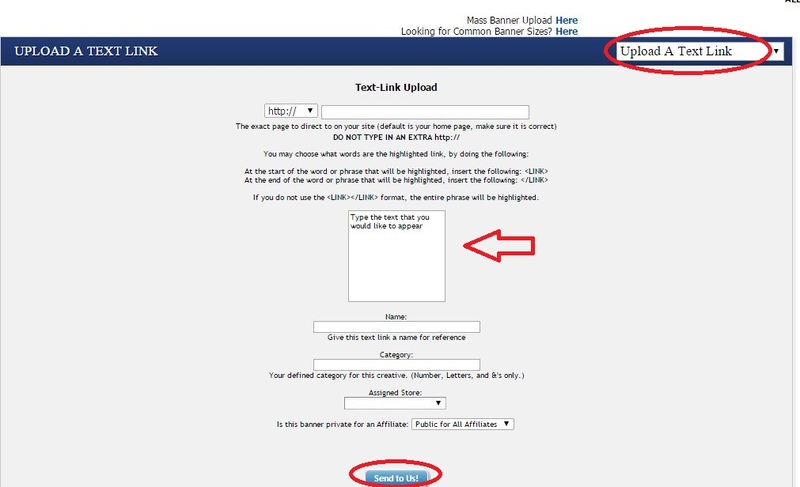 Examples of quality affiliates banners can be found by clicking here. 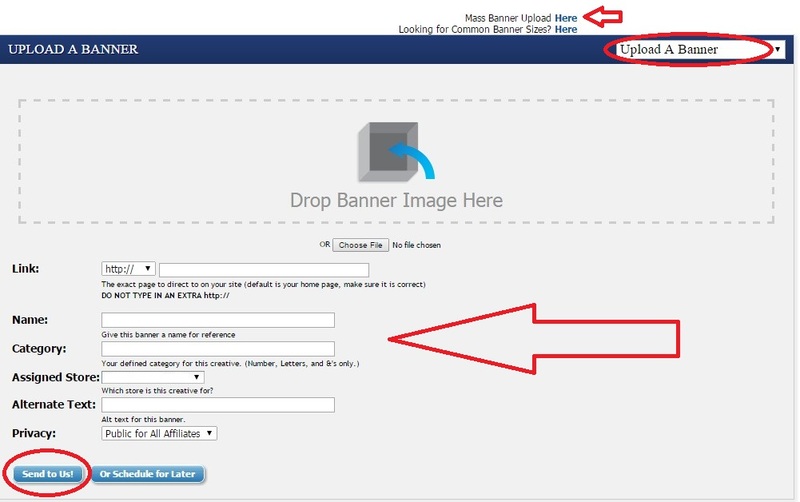 I will go over the 3 main elements an affiliate banner requires and provide a list of banner sizes (and quantities) that we recommended when running an affiliate program. 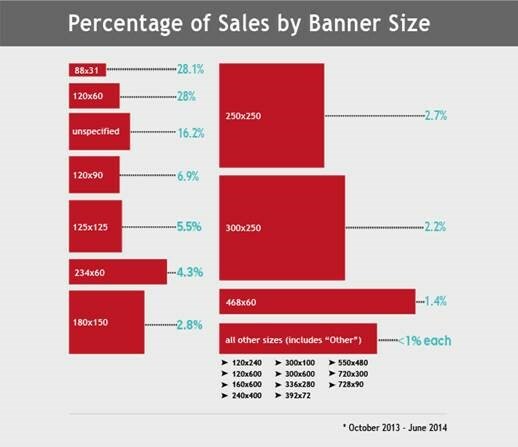 Without the three above elements the banners will not be attractive to affiliates and they will not convert. The banner sizes above are broken into 3 groups based on demand from affiliates. Even though the list includes all the most popular sizes, affiliates may still have special requests for custom sizes, so you must be ready to create additional ones that may include different color schemes and images. The 88×31 is by far the most popular size among affiliates because it can be used in different ways. It is the most popular with coupon/deal oriented affiliates. We recommend having at least 2 created in different styles. 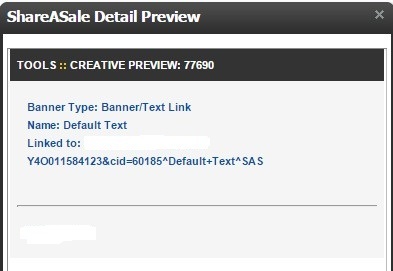 Affiliate banner creation should be taken seriously and include the 3 elements outlined above and most of the sizes discussed. Without quality banners available to affiliates, the less likely they may be to promote your product/service. Next week I will discuss mistakes to avoid when creating affiliate banners.